Natalie and James’ wedding was the perfect picture of simple elegance. From the ceremony under the arch of baby’s breath and vines (made by the bride, no less) to the mason jars with lace and candles adorning the tables, everything was gorgeous and nothing was overdone. 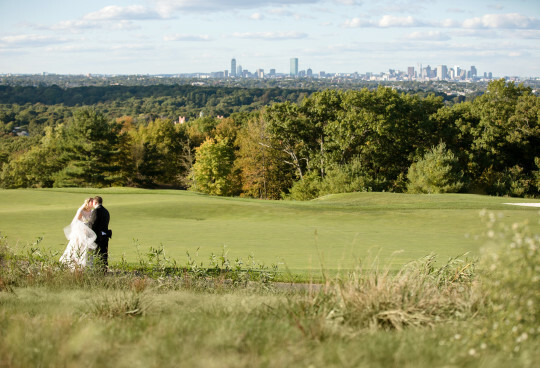 The ceremony and reception took place at the Connors Center which is a total hidden gem in Dover, MA. The outdoor grounds are breathtaking and guests were truly allowed to enjoy the outdoor experience as they spent the evening looking at the night sky through the clear top tent. I was honored to be working with a beloved colleague Paula Marrero of Marrero Events on this beautiful wedding! I never get tired of watching this slide show – and the choice of music is perfect. Thank you.